Beautiful weather in North Jersey lately – sunny, clear blue skies and highs in the low 70s. But that also means the end of the season is nigh. 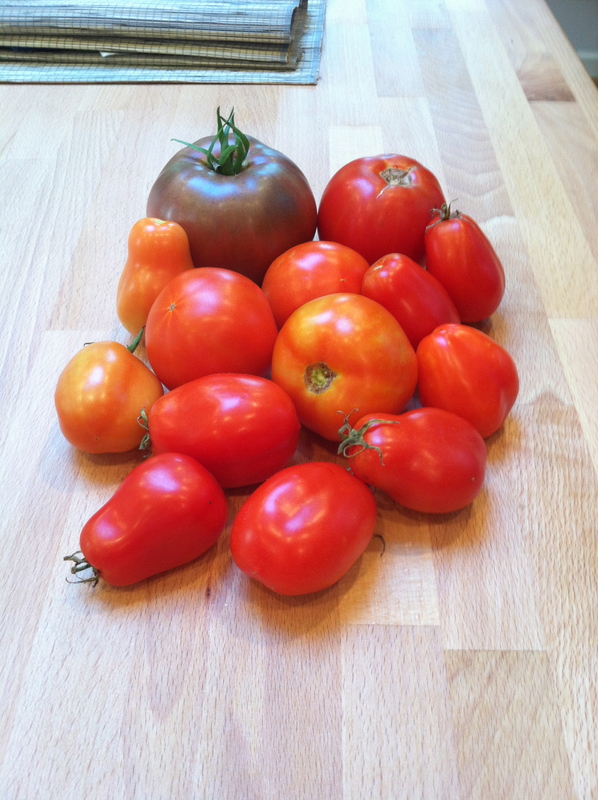 Had a bumper crop of tomatoes, with Cherokee Purple being the clear winner in the fresh taste category and Celebrity and Better Boy the clear winners in production/volume. Italian plums did OK, but about 1/3 got the old bottom rot. The ones that did make it have been turned into oven-dried tomatoes. Jalapeños are still coming along well and in addition to using them fresh, we’ve canned 8 half pint jars so far. 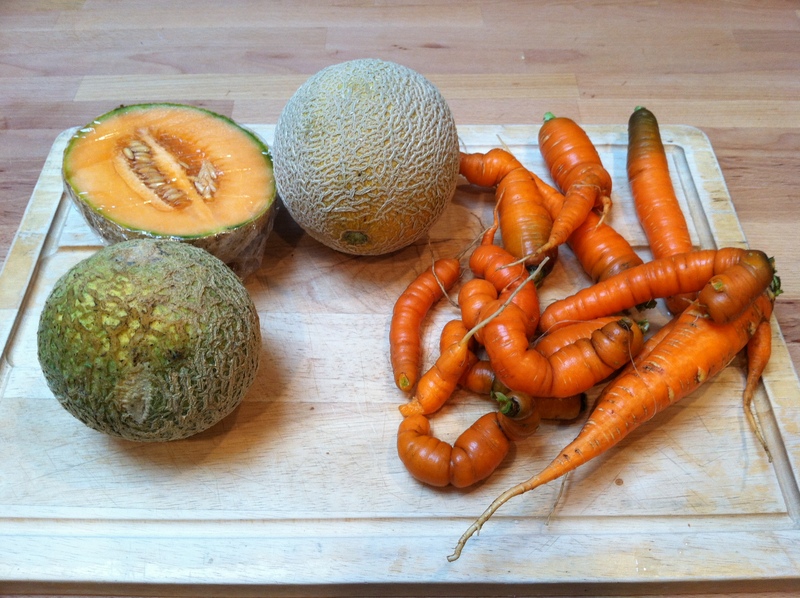 Carrots are doing well, kale is still going strong and we ended up with 5 volunteer cantaloupes. Potatoes are ready to be dug up, but thankfully like carrots and beets, they can stay in the ground until I’m able to get to them.